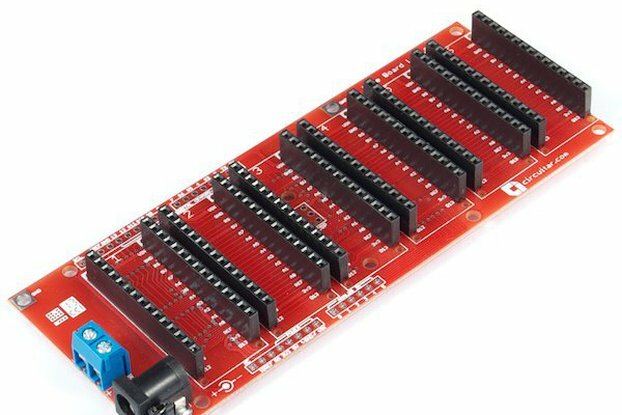 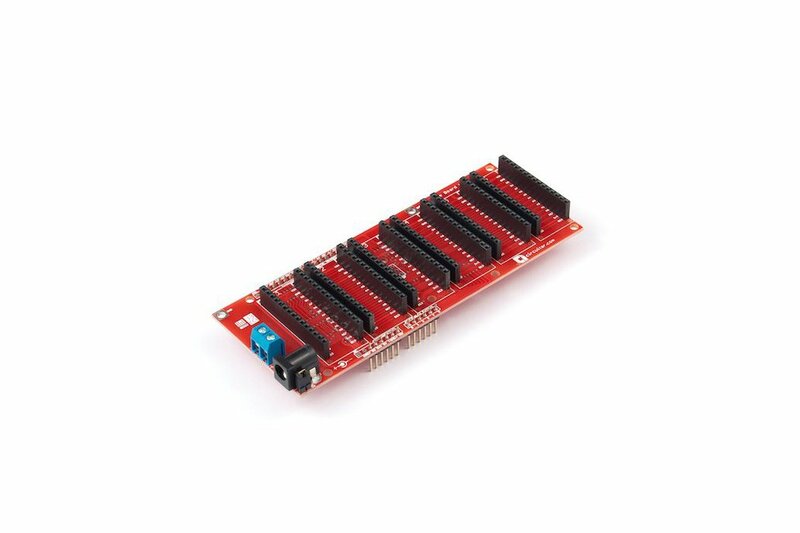 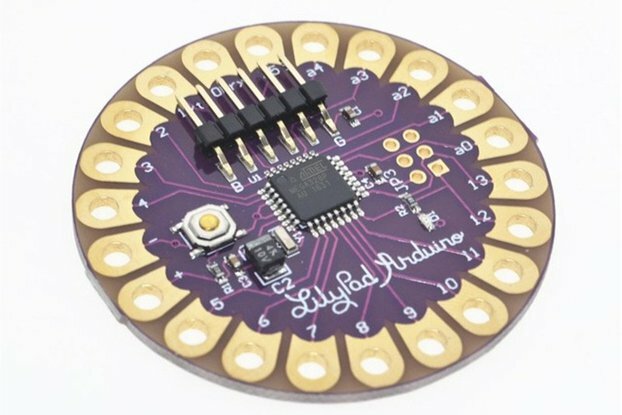 The Base Board L Uno works as the motherboard in the Nanoshields platform, allowing use of up to 6 modules in a very simple and hassle-free way. 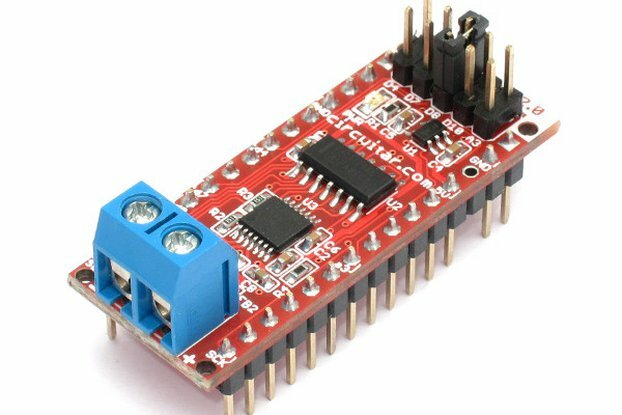 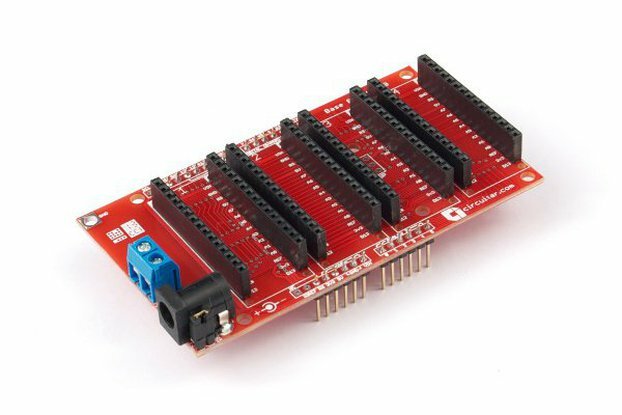 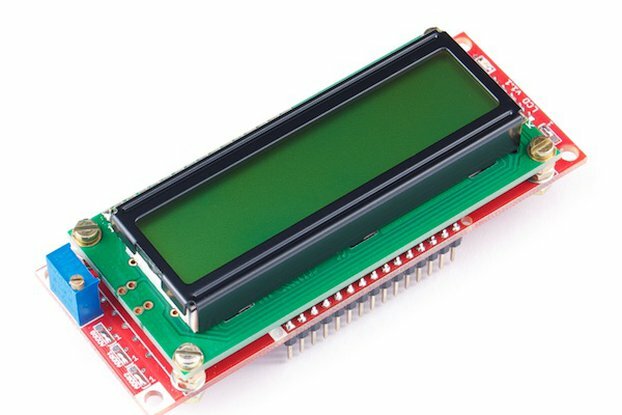 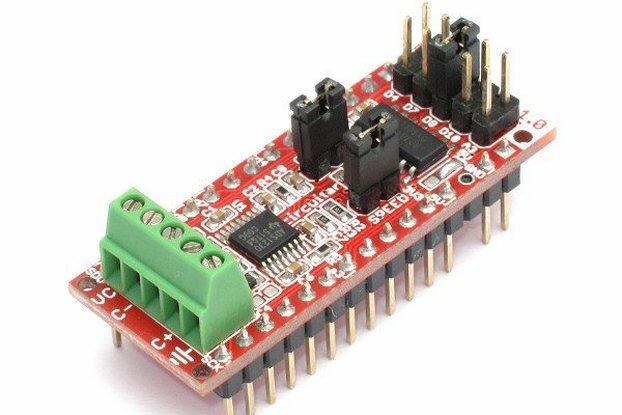 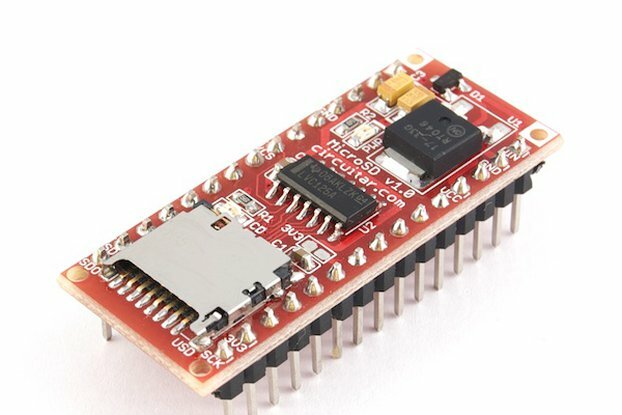 It makes it possible to use any Nanoshield with your Arduino Uno, Mega R3 or similar board. 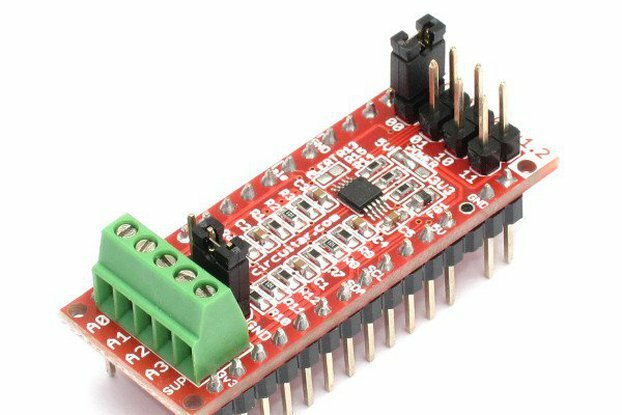 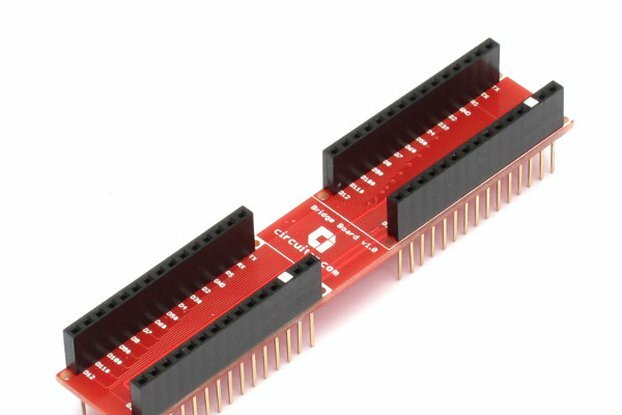 If you want to use Nanoshields with your Arduino Nano, check out the standard version of the Base Board L.
With the Base Board, all logic and power supply connections are done internally, and there is no need to use jumper wires, breadboard or solder to build your projects. 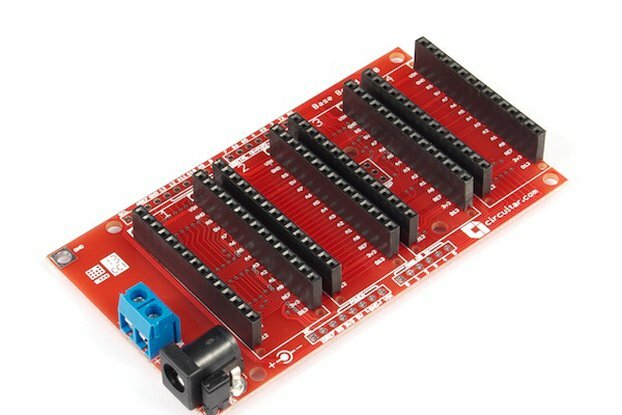 If you want a more compact option, you can use the standard Base Board with 4 slots.